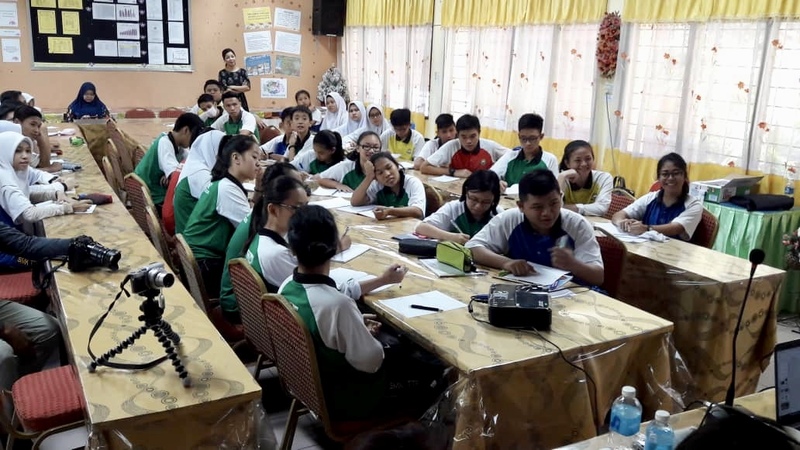 Children are our future and most importantly, we want to empower the children of Sabah, Borneo to protect their rainforests and wildlife for the future. 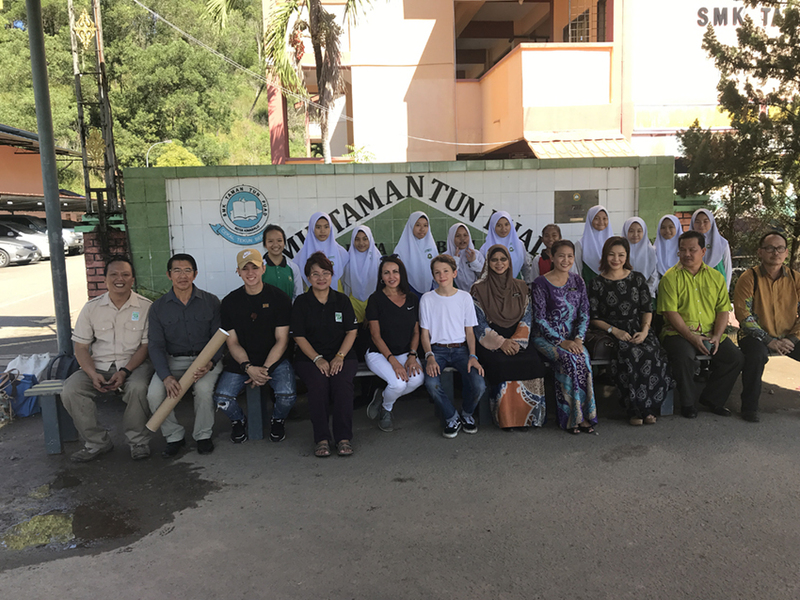 Our education and mentorship initiative involves local school visits by international peers to share ideas about sustainability, conservation and other environmental practices such as recycling and reducing plastic consumption. 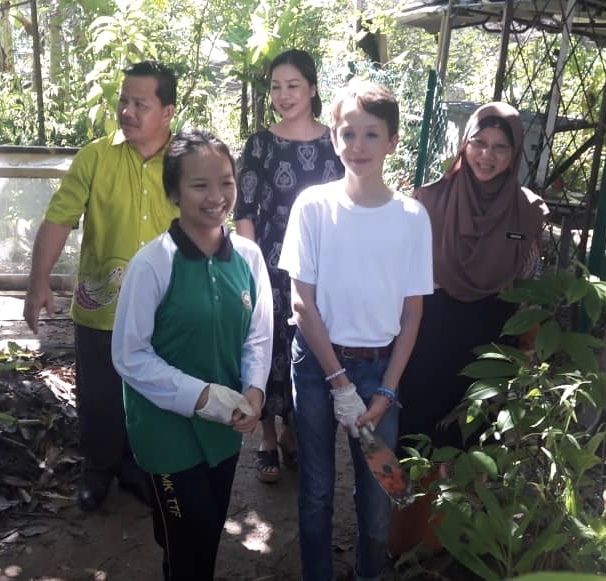 Facilitated by Borneo Conservation Trust and sponsored by special guests from abroad we provide a unique opportunity for our next generation of conservationist to work directly with local children providing support and education on protecting the rainforests and the elephants. 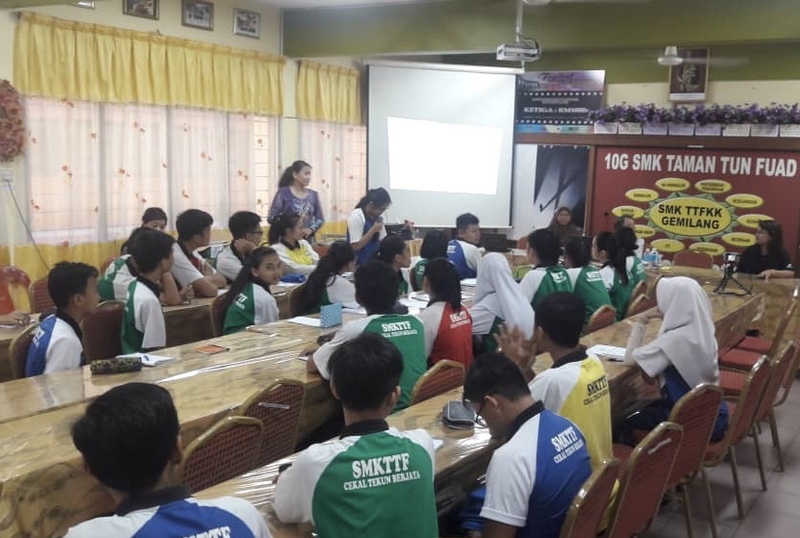 Sponsors can fund a school talk by influential speaker or trip to visit the elephants and rainforests so they can get hands on experience and a better understanding of why it is important. 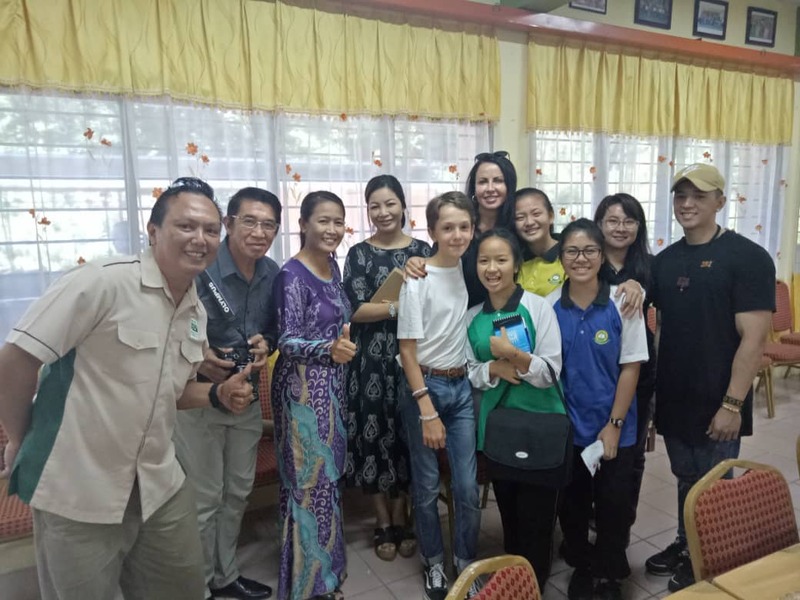 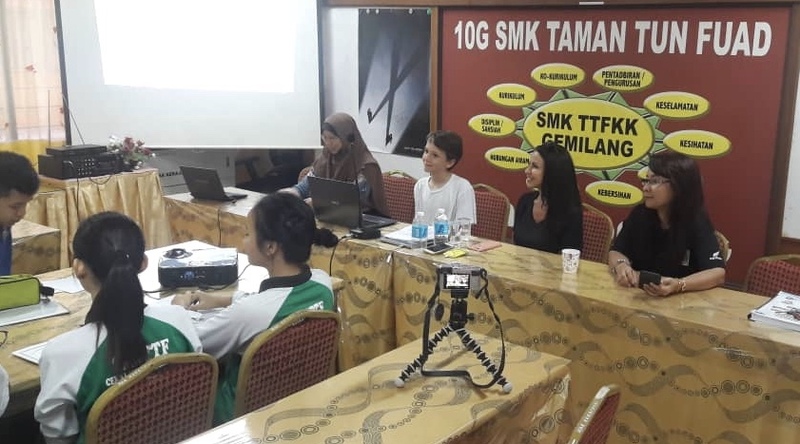 In July 2018 we launched our first education project with Lawson Spotnitz who spoke to children at a Kota Kinabalu school on the importance of the rainforests and his daily life travelling in America and France. 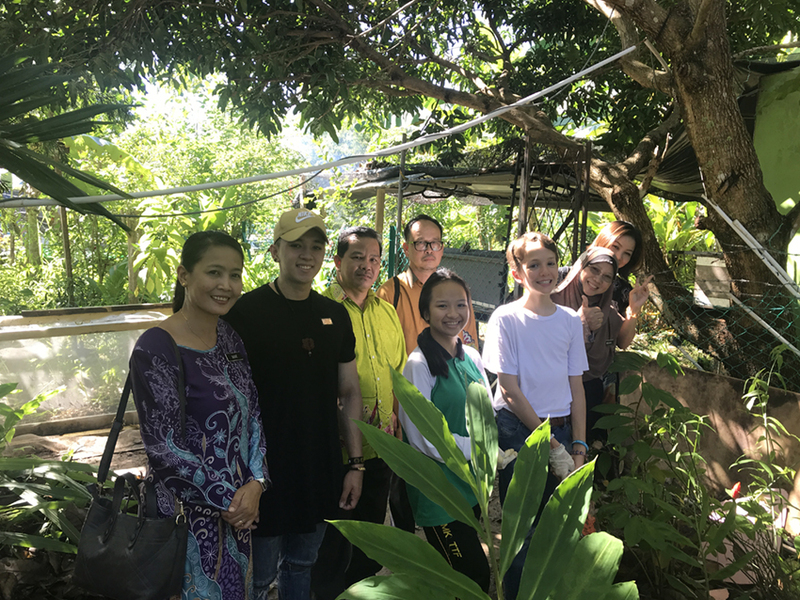 Lawson also travelled to the Borneo Elephant Sanctuary to help feed the elephants, visited the orphaned elephants at Sepilok and spent time on the Kinabatangan River viewing elephants in the natural habitat. 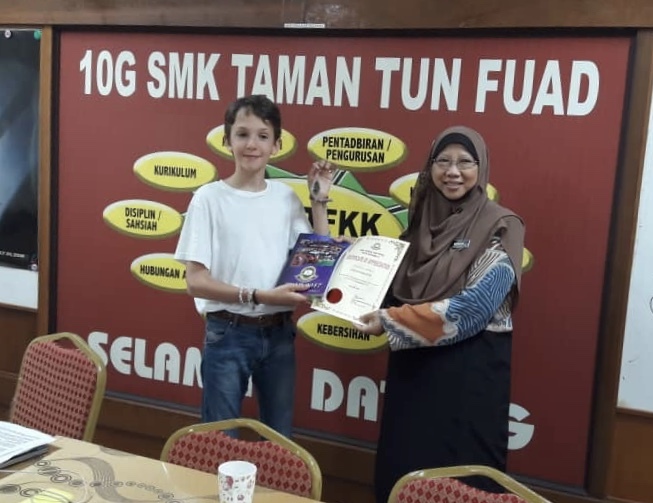 This is a truly unique experience for parents wanting to inspire their children and an opportunity for children to mentor and help those who are less fortunate than them.